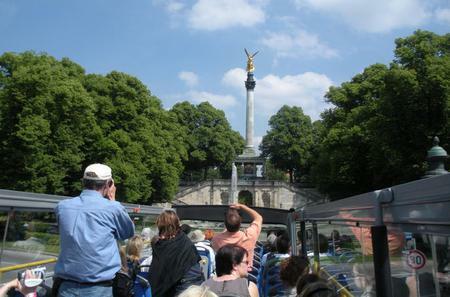 ... Olympic Park to Nymphenburg Palace, and get on or off the bus anytime you like to experience the city at your own pace. 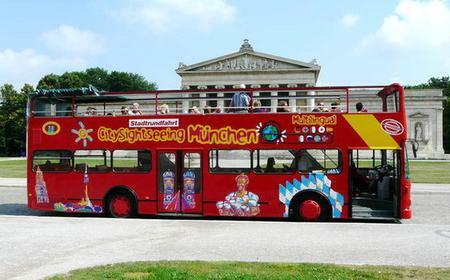 ... 7-hour tour to incorporate the vast Olympiapark, BMW Welt and Nymphenburg Palace (Schloss Nymphenburg) into your tour. 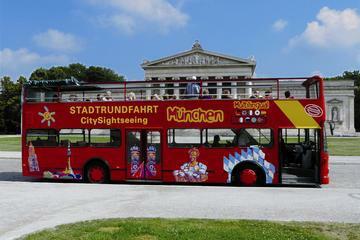 ...Munich such as Nymphenburg Palace, Olympic Park and historic Old Town. This tour offers commentary in eight languages. The Nymphenburg Palace is one of the biggest Baroque palaces in Germany and a cultural masterpiece of international standing. The Nymphenburg Palace is one of the biggest Baroque palaces in Germany and a cultural masterpiece of international standing. 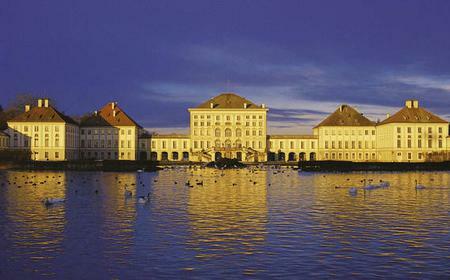 It was the summer residence of the Bavarian electors and kings, and the birthplace of Ludwig II. The authentically preserved room in which Ludwig II was born can be viewed in the Queens’ Apartments. The portrait of his mother Marie belongs to the famous ‘Gallery of Beauties’ painted for King Ludwig I by Joseph Stieler. The Steinerner Saal (Great Hall) was decorated in Rococo style by Johann Baptist Zimmermann and Francois Cuvillies the Elder under Elector Max III Joseph. 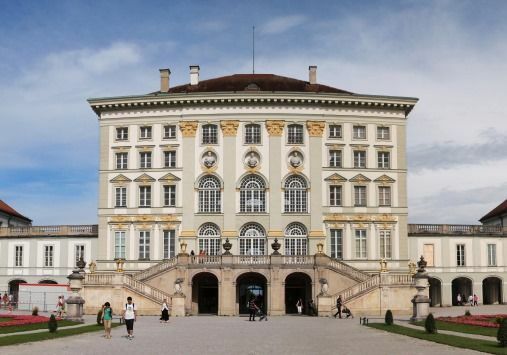 Few rooms are open to the public, but the gardens together with the pavilions - the Amalienburg, the Badenburg, the Pagodenburg and the Magdalenenklause, are worth exploring. 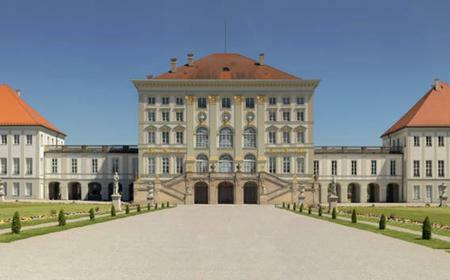 The Amalienburg hunting lodge in the Palace Park was one of the king’s most important sources of inspiration, designed by Francois Cuvillies. Its unique Hall of Mirrors is a stunning creation of Rococo architecture in silver and blue. The Badenburg, partly covered in Chinese wallpaper, features a Banqueting Hall, a 2-storey Bathing Hall (with a viewing gallery ;)) and a Monkey Cabinet, which has ceiling murals of dressed monkeys in anthropomorphic poses. Across the lake from the Badenburg is the Monopteros or Temple of Apollo. The octagonal Pagodenburg has an exotic charm combining European and Oriental decorative elements. The Magdalenenklause was built as an artificial ruin of a chapel in grotto to evoke monastic simplicity and austerity. 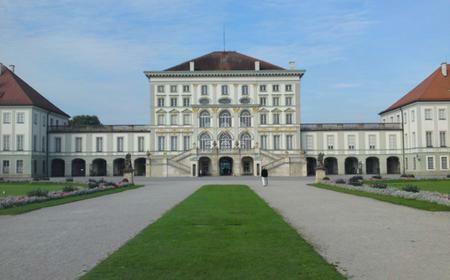 The Bauml Collection at the Museum of Nymphenburg Porcelain traces the development of the porcelain manufactory from its foundation in 1747 to 1920. Highlights are the sculptures by porcelain artist Franz Anton Bustelli and porcelain plate paintings of the 19th century. 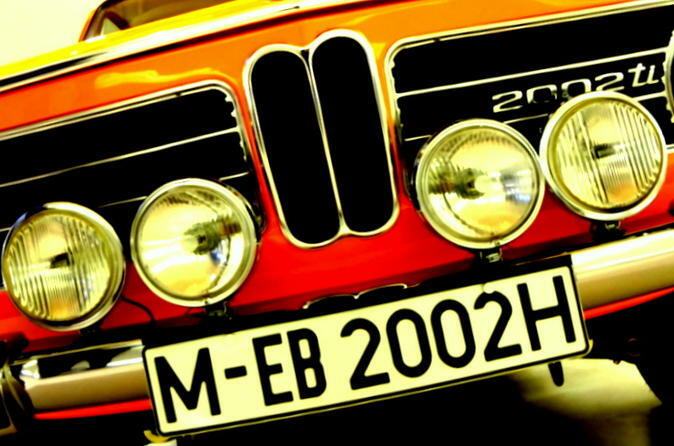 The Marstallmuseum houses an outstanding collection of historical state carriages, gala coupes, ceremonial sleighs and riding equipment from the Royal Coach House and saddle-room of Bavarian rulers. The highlights are vehicles belonging to Ludwig II, which are far more magnificent and elaborate than the Baroque conveyances which inspired them. The king used them largely for night-time trips in the mountains, where they made a great impression on the few people who saw them. The royal crown on the State Sleigh was already lit by a light bulb and the carriages had leaf springs – like the cars a few years later. 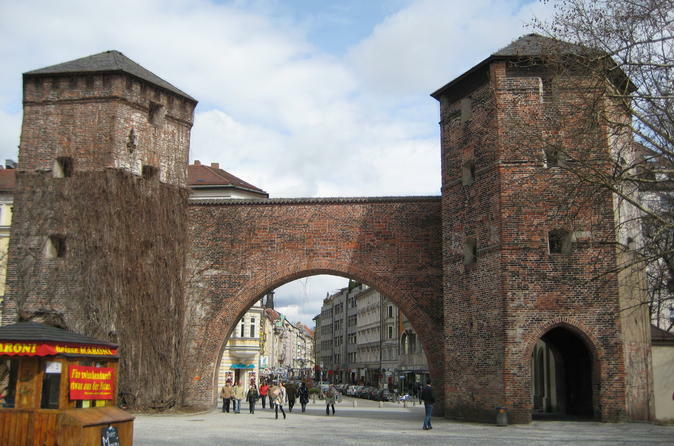 The combination of historic forms with modern technology is typical of this period. Ludwig II can only really be understood once his carriages and sleighs with their magnificent harness have been seen. Also on display in the museum are 26 portraits of his favourite horses by Friedrich Wilhelm Pfeiffer. Also on the grounds is a restaurant adjacent to the royal greenhouses.